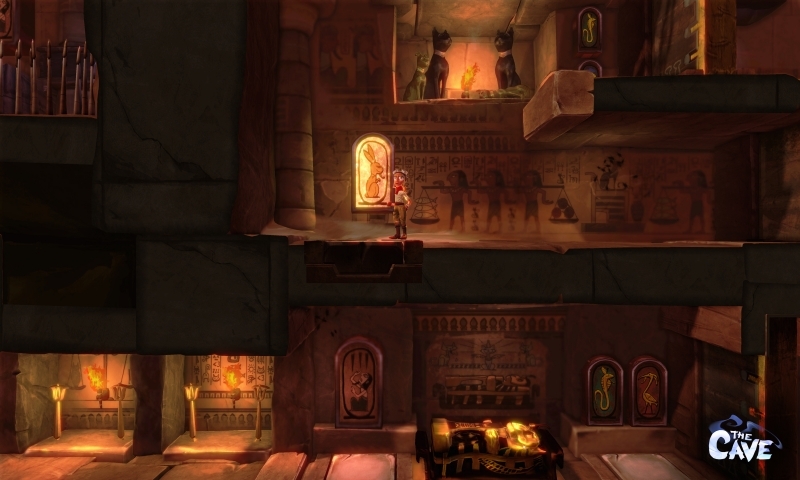 Much awaited adventure game The Cave will be available soon on Linux. 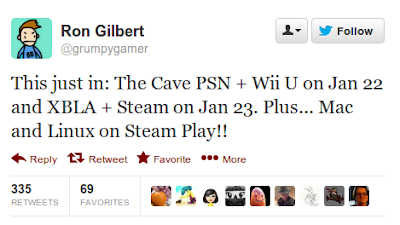 The Cave is published by Sega and developed by Ron Gilbert (Monkey Island and Maniac Mansion creator) and Double Fine Productions, the award-winning studio behind Psychonauts. In the game, you assemble a team of three from seven unlikely adventurers, each with their own unique personalities and stories, then descend into the mysterious depths. The game will released on Steam on Jan 23, as confirmed by Ron Gilbert on twitter.